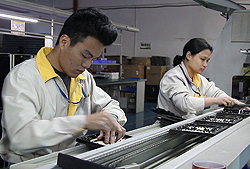 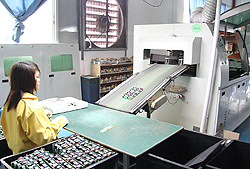 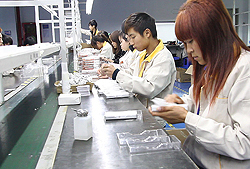 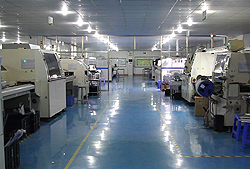 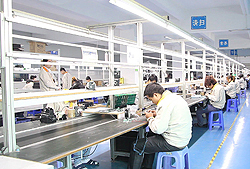 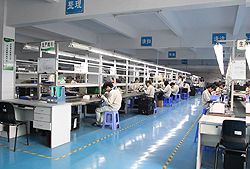 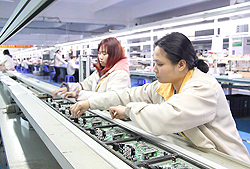 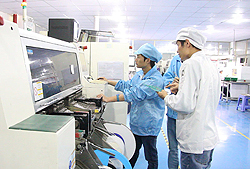 Gembird factory is located in Shenzhen (Guangdong province), China. Gembird has a strong in-house R&D engineering team. 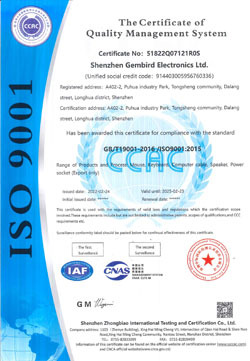 This is why Gembird is able to develop unique innovative products. 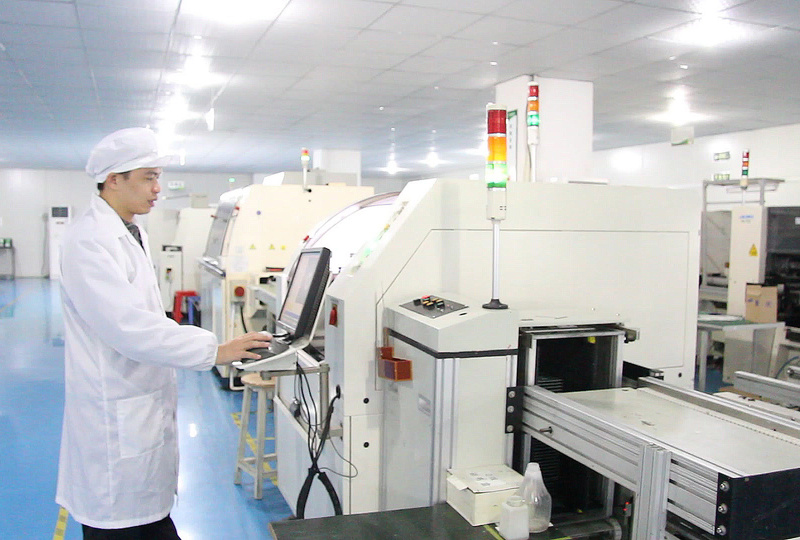 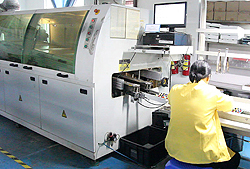 Gembird controls the whole procedure from ID design to opening molds, firmware and circuit design, software design and eventually to mass production.